The Marietta-Washington County Convention and Visitor’s Bureau is a private, non-profit (501c6) governed by a volunteer board of directors comprised of tourism industry professionals. 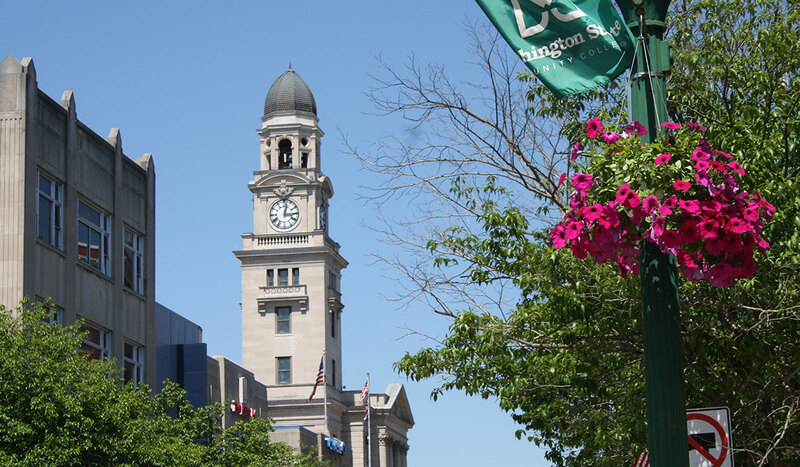 Since July 2, 1962, the CVB has been stimulating economic growth by managing and promoting Marietta and Washington County as a distinctive destination. Tony Styer Marietta Brewing Co.